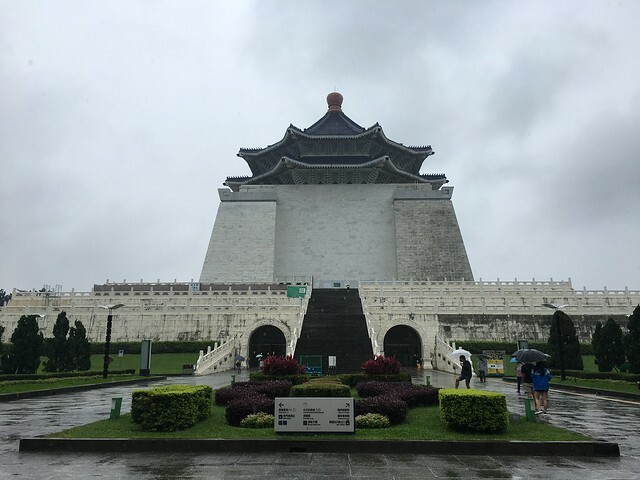 I heard so much about Taiwan, from social media and from my friends whenever they tell their Taiwan experience. It got me really interested with the country. Then couple of weeks ago, me and my friends finally arrived in Taipei, the capital city of Taiwan. It was what I expected it to be! The only thing that I wasn’t expecting the terrible rainy weather. The day of our tour, it was raining so bad. Locals told us that they are expecting to rain for the whole week, meaning the whole length of our trip. But that didn’t stop us from exploring the city. 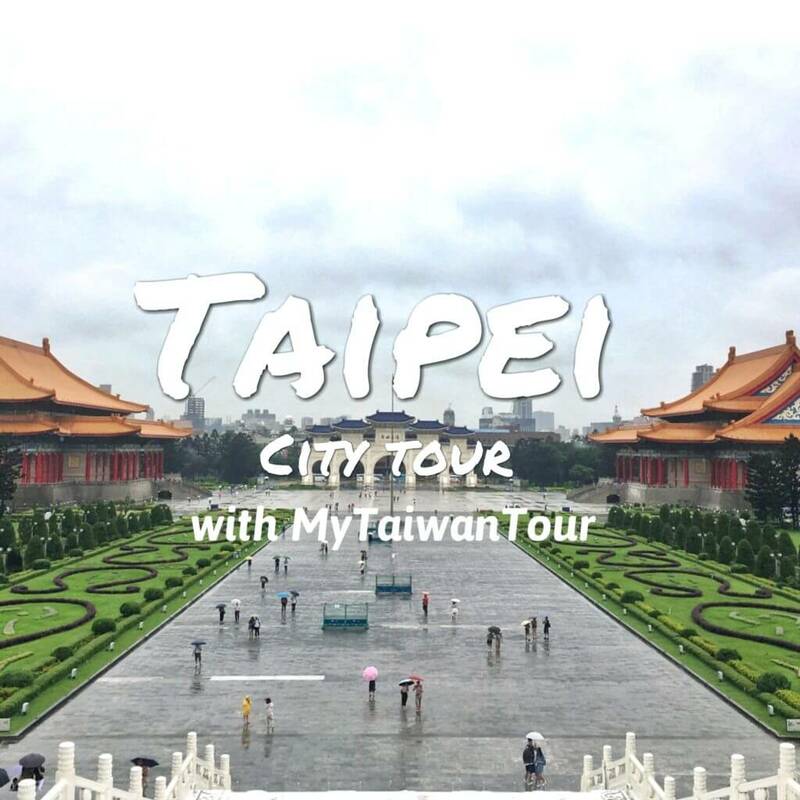 Good thing, MyTaiwanTour helped us with our Taipei tour. 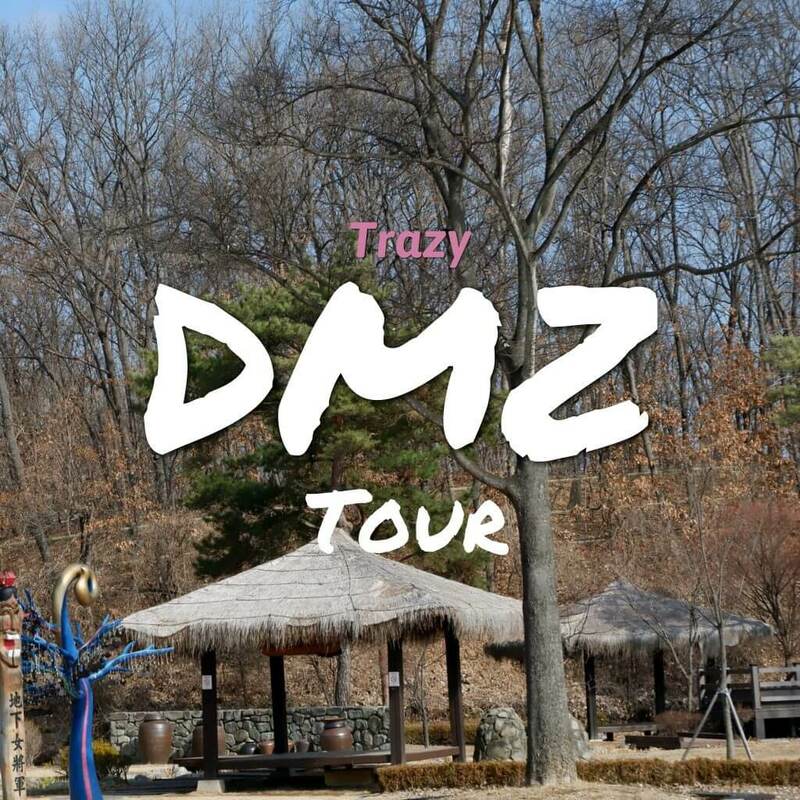 Check out the places we visited. MyTaiwanTour Travel Service Co., Ltfd. 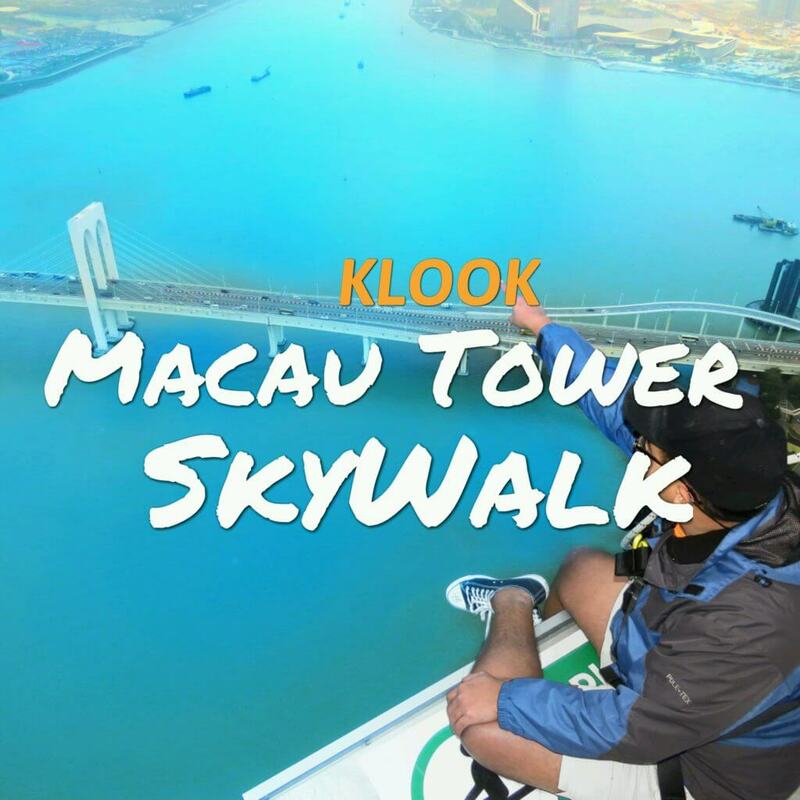 The company had been in the industry for 30 years, they are travel specialists who advises travelers about Taiwan and helping them to plan unforgettable trips in and around Taiwan. They offer fun travel packages that covers 50 attractions in Taiwan, may it be day tour or as long as 1 week. 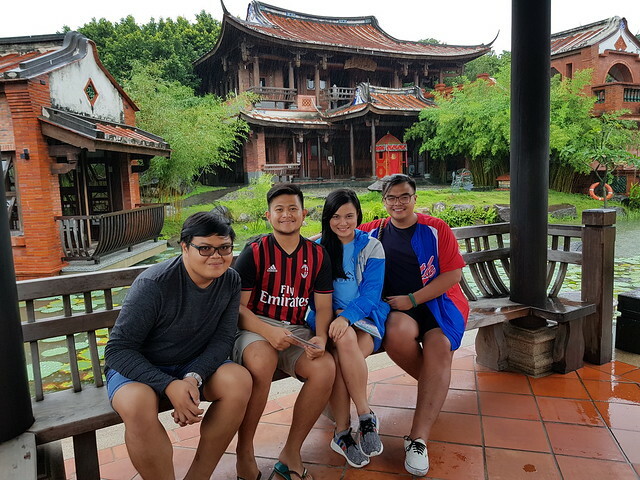 The unique experience they offer to their guests is what I liked about them, they offer specialized travel itineraries to experience the country as the Taiwanese do. They have professional tour guides that fluently speak English, Mandarin or Thai, that are fully trained for the services they offer. 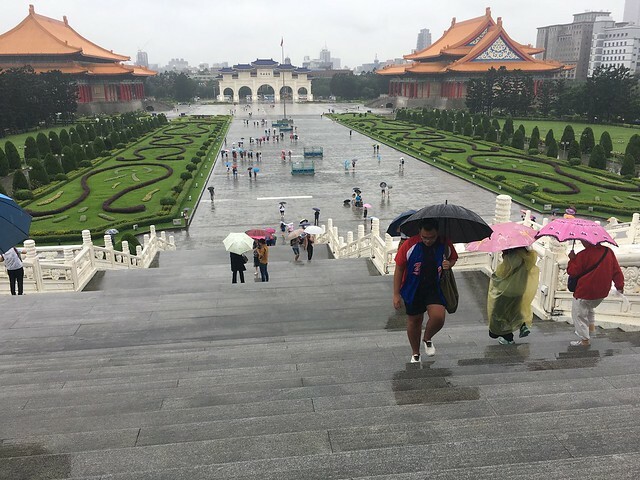 I just love how timely it was to book a tour in MyTaiwanTour during our trip in Taiwan because of heavy rain, at least we are guided by professional tour guides and we have van to go around the city. They pick us up in our hotel sharply around the agreed time. We were lucky enough to be with fellow Filipino in the trip, they are an ‘oldie but goodie’ couple who celebrates their anniversary. So sweet! We each have umbrellas provided by MyTaiwanTour because it was raining badly. 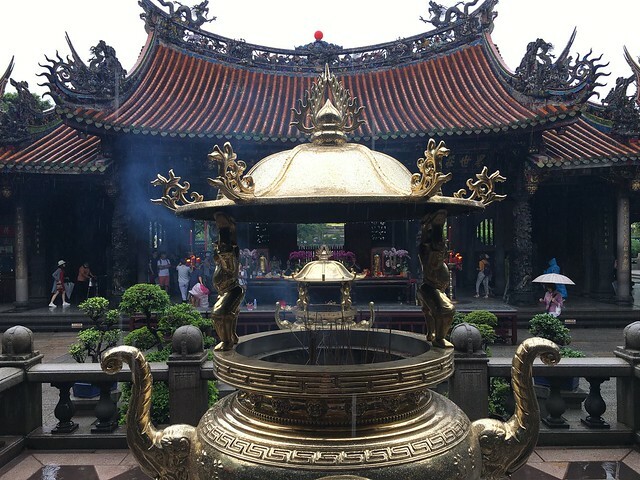 Our first stop was Longshan Temple. 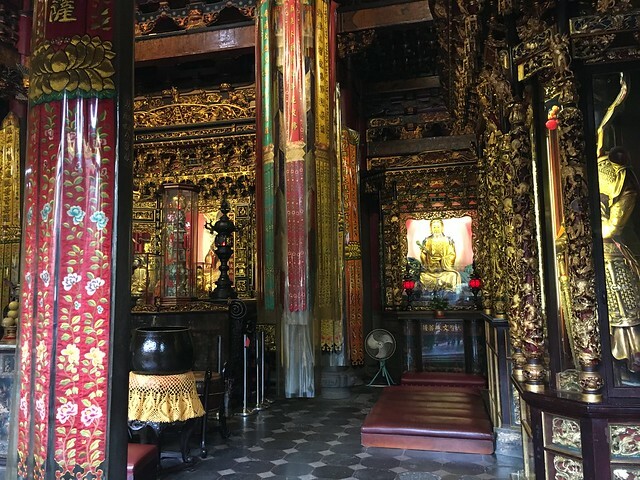 It is one of the largest and oldest temples in Taiwan. 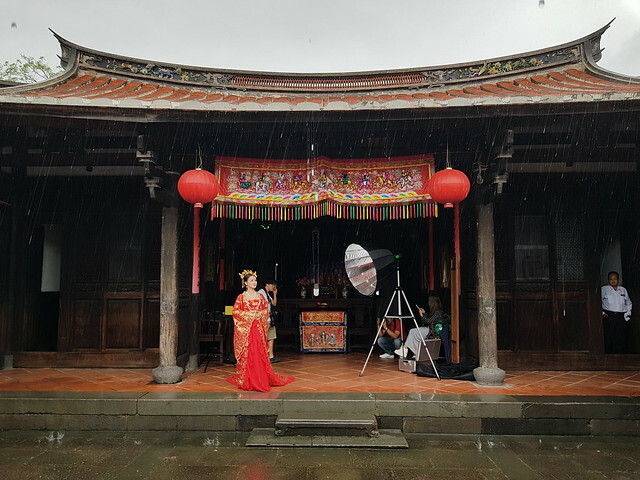 Located in the oldest village part of Taipei, Wanhua District, being one of the oldest temple in Taiwan it surpassed several natural disasters and wars. There are a lot of people in the temple when we arrived, local and foreign travelers. 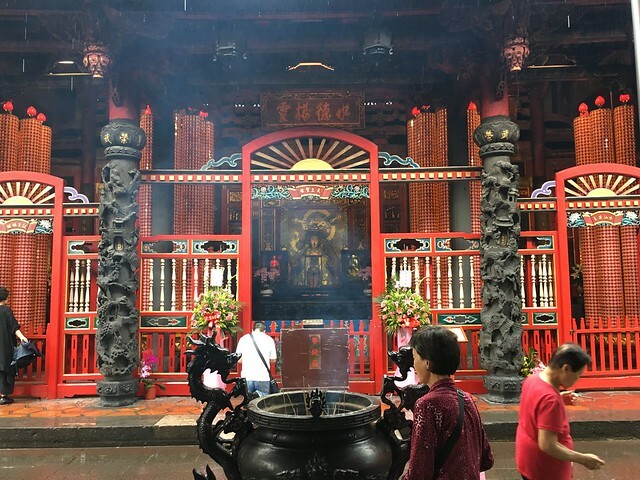 I immediately noticed that number of gods that are situated in Longshan Temple, then our tour guide explained that there are a lot of people worshipping there, Buddhist, Taoist and deities like Mazu. 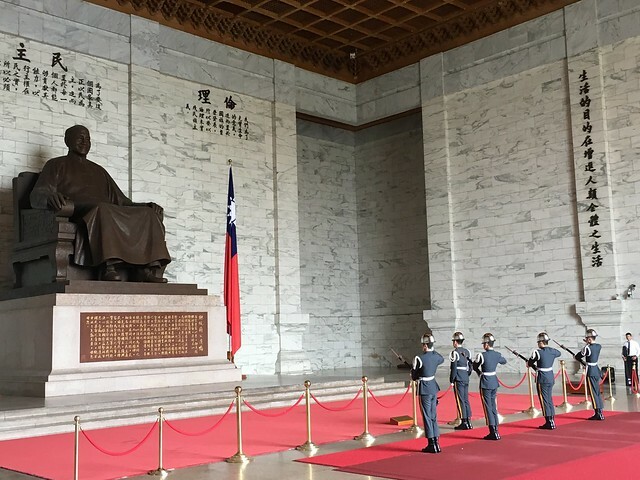 Chiang Kai-shek Memorial Hall was erected in honor and memory of Generallissimo Chiang Kai-shek, the former President of the Republic of China. Since 1980, the CKS Memorial Hall was opened as part of national park and gathering area. The area was really huge! We also witnessed the changing of guards there. It was intense, I thought they’ll fail with their routine but the execution was perfect. 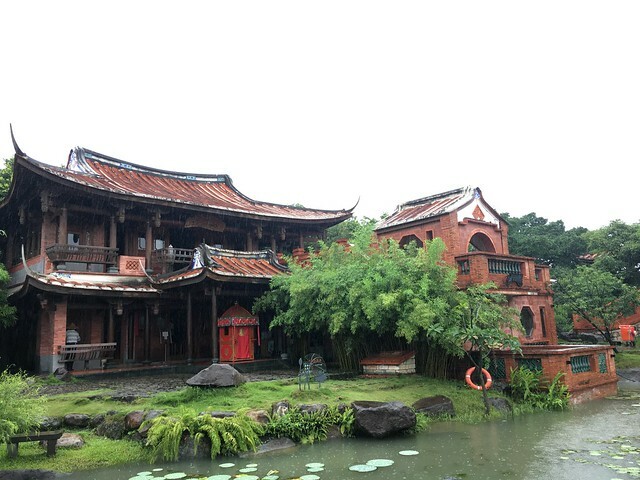 Lin-An Tai Historical House holds early Taiwanese house architectural style and also shows Taiwanese’s everyday life. It follows the southern Fuijan style courtyard. 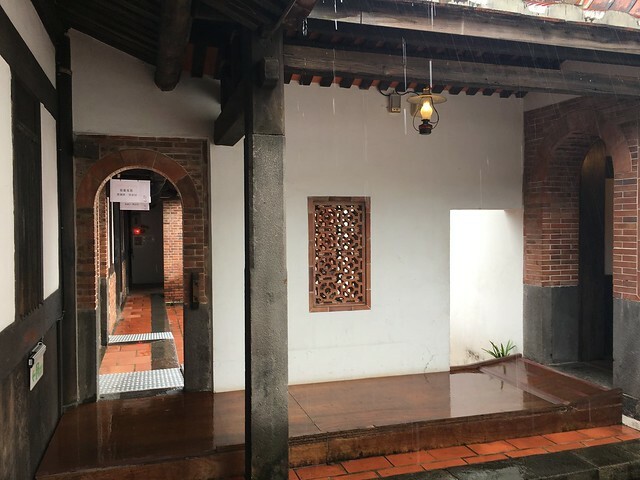 There was a time where the building failed to be registered as historical site but with the help of scholars and experts, it is now opened to the public as a museum. We had a chance to see how typical Taiwanese house set-up was before. While exploring the place, we saw a pre-nup photoshoot because of the homey and cultural charm of the historical house. 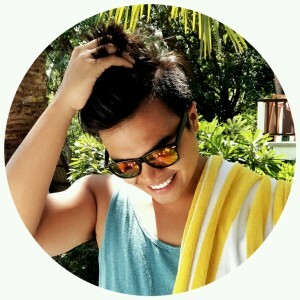 For Filipinos, Beitou is like Los Banos in Laguna. 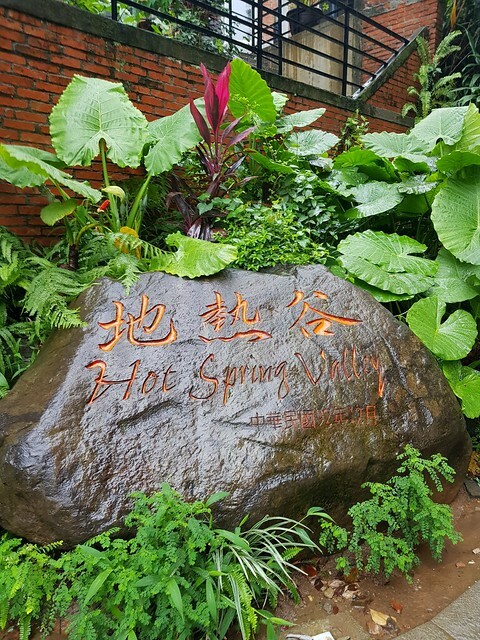 It is famous as home of best hot springs in Taipei area. 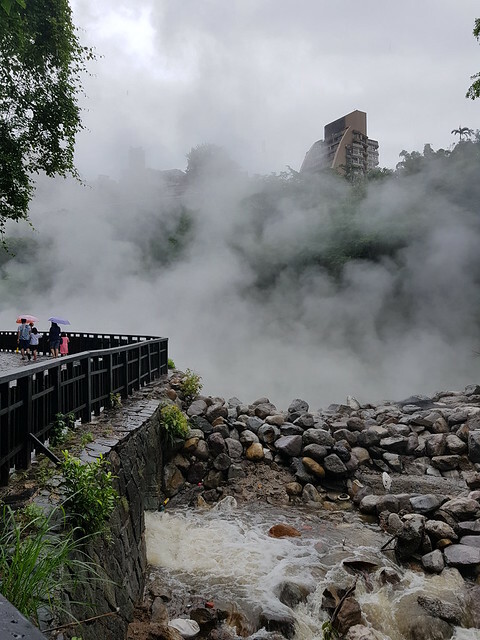 Beitou the most convenient and accessible area for travelers visiting Taipei to enjoy thermal hot springs. The area is filled with nice resorts, inns, hotels, tea houses, parks, and public baths. Now, Beitou has its own train line and station for local’s and traveler’s accessibility. 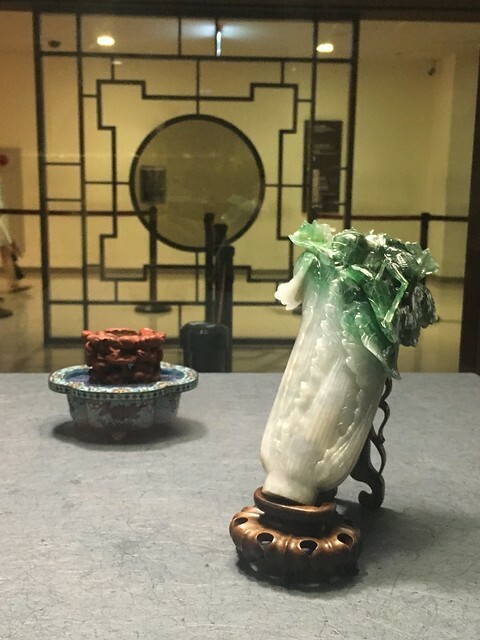 A big number of artifacts from China within the collection were moved to National Palace Museum to avoid desecration during the Chinese Civil War. It was originally founded within the walls of Beijing Forbidden City. 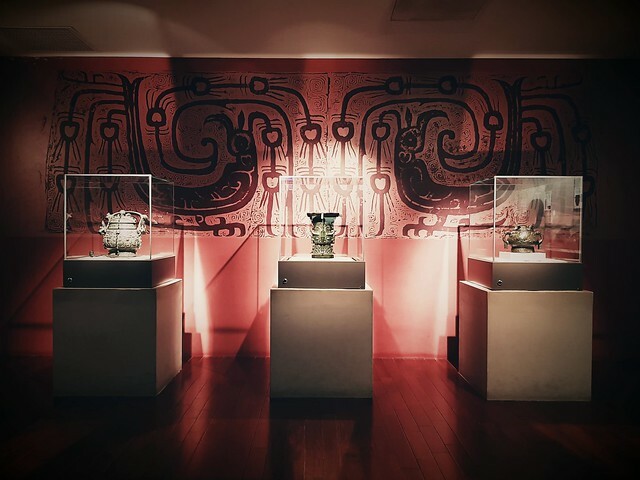 The museum is in trend with modern digital technology that helps preserve its ancient artifacts and also improve the museum experience of the visitors. It is highly recommended to visit the museum if you’re interested with Chinese culture and history, as it hosts the largest number of ancient artifacts, even more than the Forbidden City in Beijing. 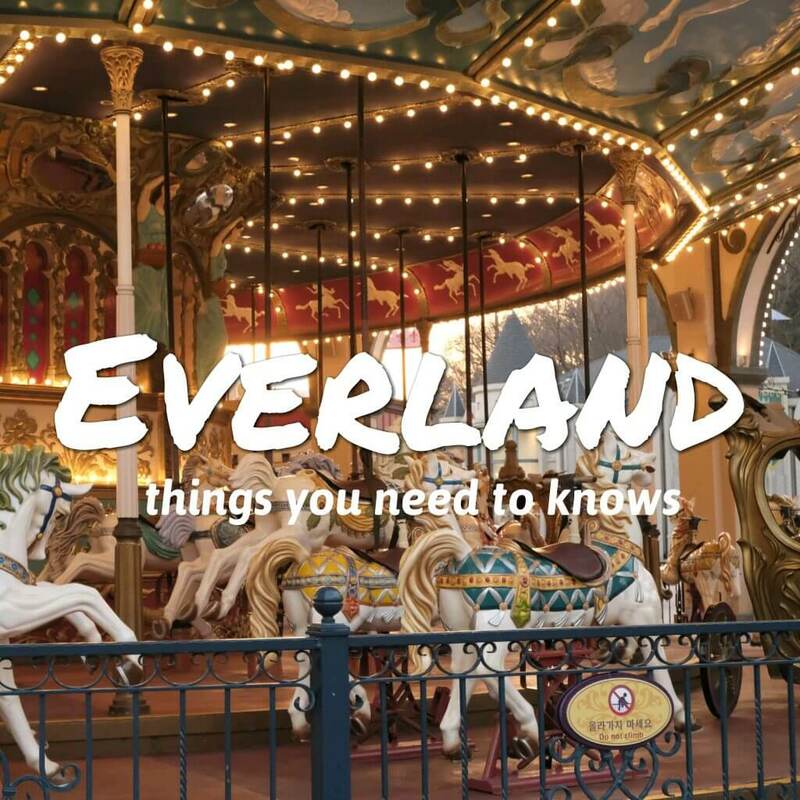 The places on the list are the spots that we really explored but you can also visit Presidential Office Building, The Grand Hotel, Yangminshan National Park and Taipei 101. We weren’t able to go at the top of Taipei 101 or even took a photo with it from outside because of the bad weather. The tour will end at Shilin Night Market but we opted to drop us off to the nearest MRT station because we are going to LaCle Hotel, our second hotel during our trip in Taipei, and we have big luggage with us and it would be hard to go to Shilin Night Market with luggage plus the rain was really awful. 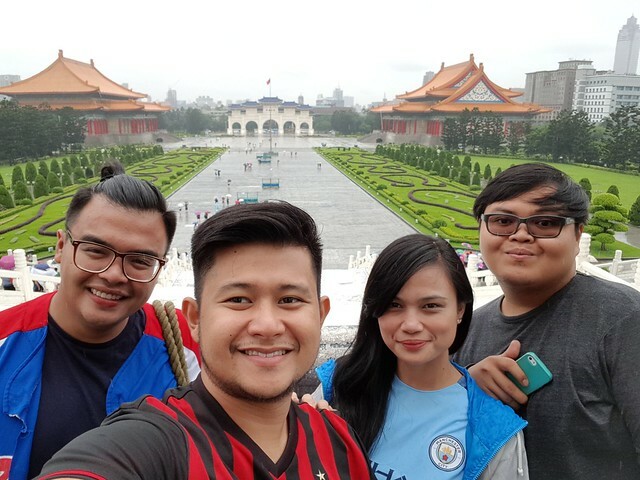 But imagine how many places we visited with MyTaiwanTours and how it helped us enjoyed the city even with horrendous weather. This is perfect for travelers who doesn’t have much time in the city but wanted to cover as much places as possible.